You will receive the ready to print JPG file 8x10 inches (8x10 in PDF format is attached). 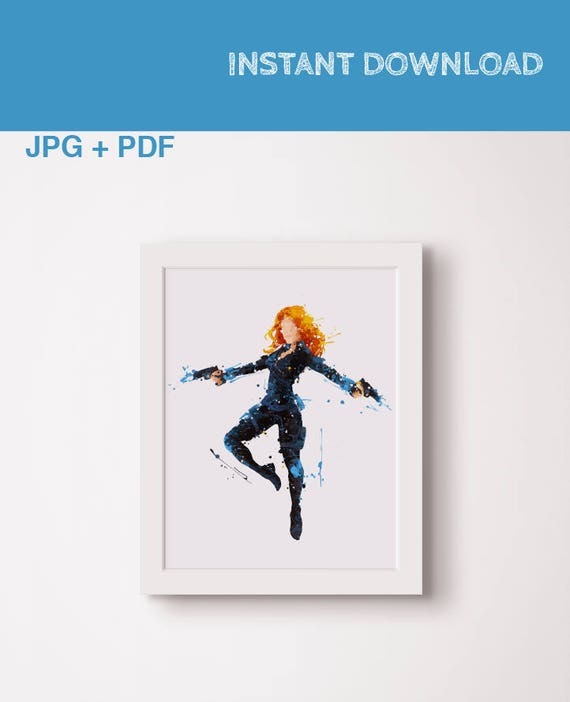 This high-resolution PRINTABLE art is available to download automatically after your payment is processed. You'll have instant decor on your walls in minutes! You may print this file anywhere you choose. The artwork in this shop is the property of SkyPoster. The artwork offered here is for PERSONAL USE ONLY. If you would like to reproduce a print for commercial purposes, please contact me to discuss the details.